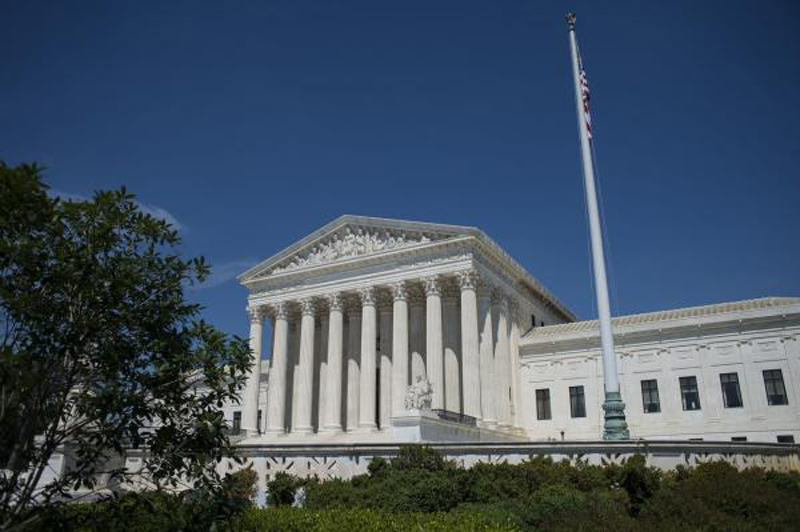 The U.S. Supreme Court will hear oral arguments Tuesday to decide whether Texas redistricted its congressional and state House maps to discriminate against black and Hispanic voters. The case -- Abbott v. Perez -- has been argued at the state level since 2011, when voting maps were redrawn and voter rights groups accused the Republican-controlled legislature of gerrymandering the districts to include fewer non-white voters. Those maps were never implemented due to the legal accusations of gerrymandering, the Texas Tribune reported. And in 2012, a three-judge federal panel in San Antonio ordered the state to draw up temporary maps for that year's election. The state did and, in 2013, made them permanent. But the San Antonio panel said the 2012 maps were supposed to be temporary while new maps were created because the temporary ones were too similar to the 2011 maps that kicked off the complaints of gerrymandering. "Two-and-a-half million Texans are impacted, and that's just in the districts that were declared illegal," said Democratic state Rep. Rafael Anchia (D), the chairman of the Mexican American Legislative Caucus and one of the plaintiffs in the case, accordiing to The Hill.